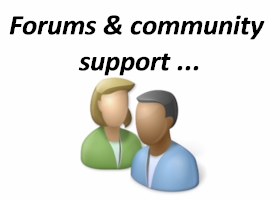 As servers get ever more powerful and support more and more devices, their roles are being merged. 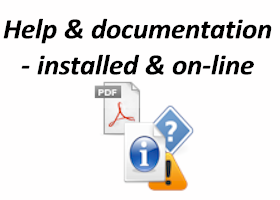 Especially for smaller organisations with just a handful of machines, servers managing both file & print services together are a popular combination. 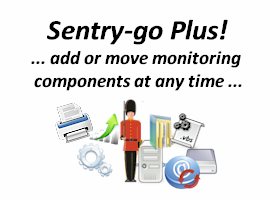 For these servers, the Sentry-go Quick File & Print monitor is ideally placed to automatically monitor all the areas you'd normally wish to check including local printer & queue status, changes made to both local and remote files as well as local file & folder access. 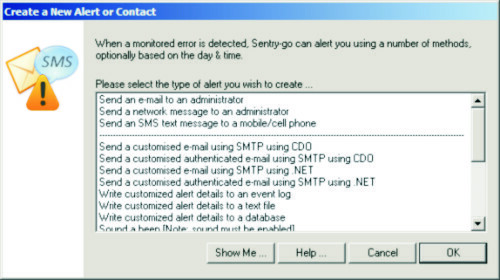 And with alerting & web-based reporting built-in as standard, Sentry-go will automate the monitoring whilst keeping you in the loop when needed. 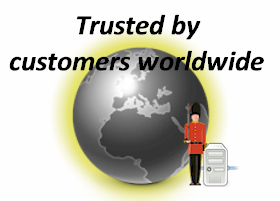 A fundamental building block of Windows servers is the service, allowing the O/S as well as many systems to run continually. 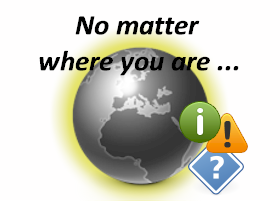 24 x 7. 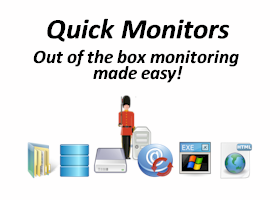 The Quick Monitor allows any installed service, to be verified and automatically restarted if required. 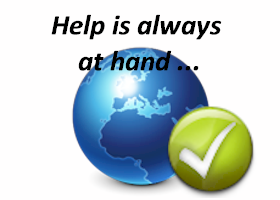 Typically a thorn in the helpdesk's side, printers are still extremely popular and therefore need careful handling. 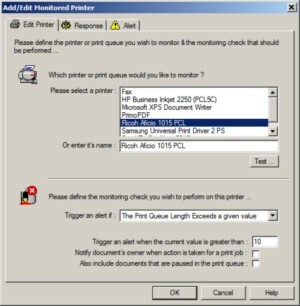 This Quick Monitor allows you to do just that, monitoring printer status, queues and even individual print jobs. 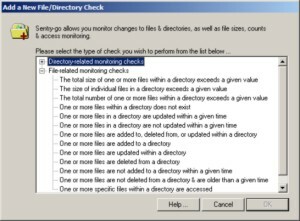 The ability to monitor changes to files & folders, sizes and counts, as well as seeing who's accessing sensitive data may be crucial to your business. 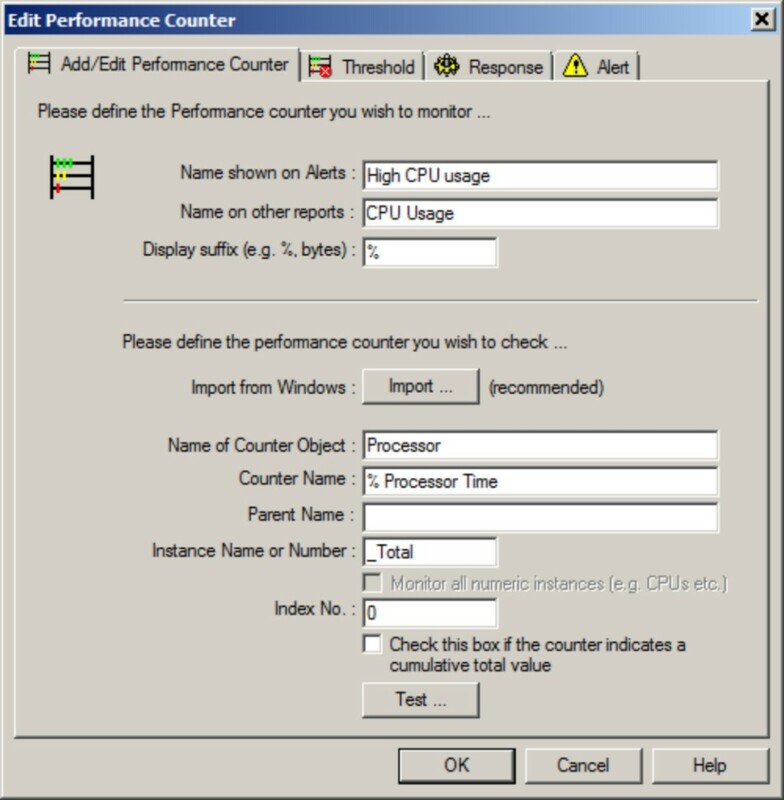 Using this Quick Monitor, you can do just that! 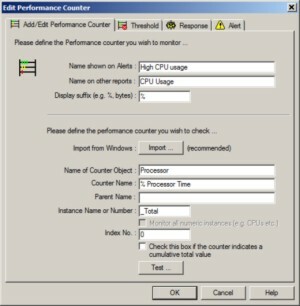 Continually monitor the performance of Windows, the print spooler as well as the server itself to check not only for errors, but also excessive loading, access issues or resource limitations. 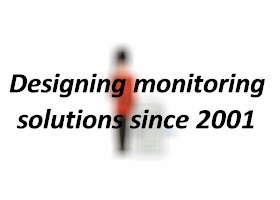 Spot trends early to ensure you rise to the challenge of increased demand before the system is adversely affected. 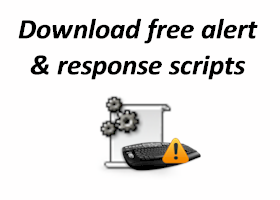 Be alerted to important messages written locally to Windows event logs and text-based log files, based on message source, type and keywords etc. 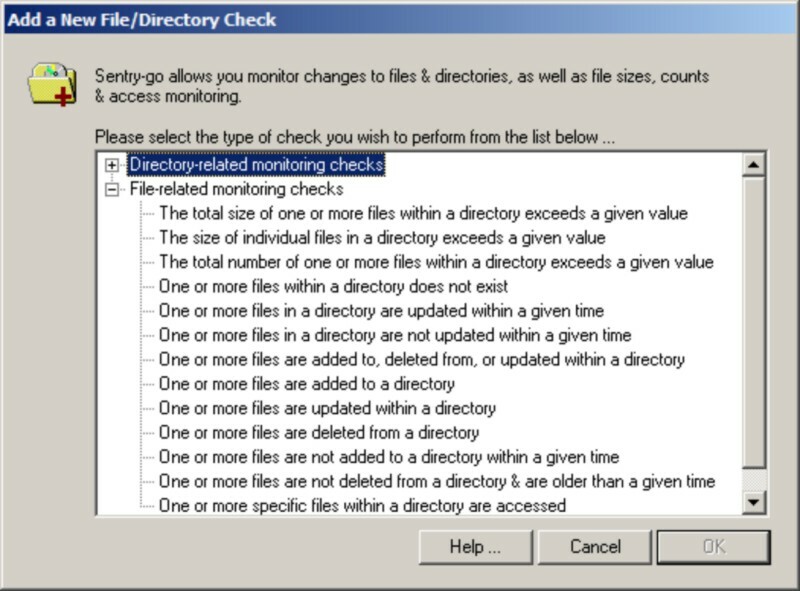 Verify the available disk space on your server and automatically clear down temporary files to conserve space as required. 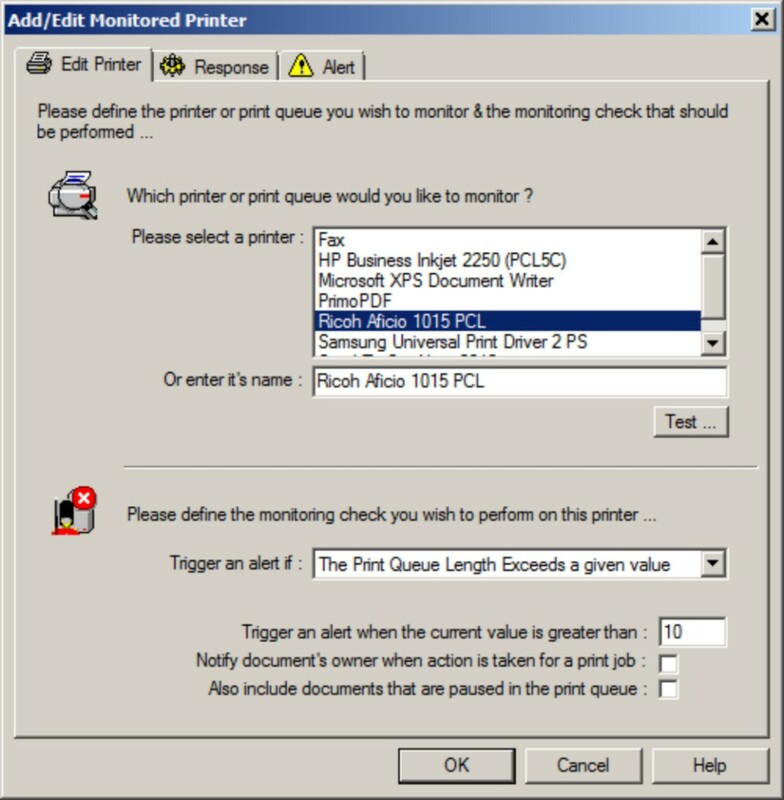 Alongside monitoring, the Quick File & Print Monitor also provides a number of other key features designed to keep you informed and help when issues are detected. 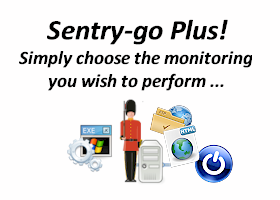 If errors are detected, Sentry-go can either respond automatically - for example to restart a failed service or delete temporary files to recover disk space etc., or it can alert you. 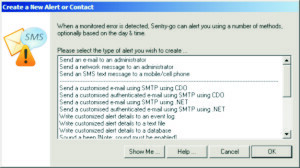 You can alert in many ways, including by e-mail, SMS/text message & network message. 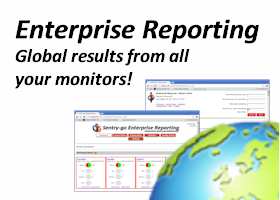 Reporting too is built in, giving you access to monitored status, recent alerts as well as many other options, direct from your web browser. 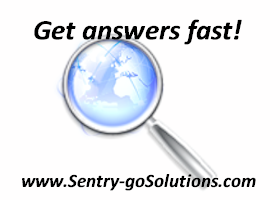 The best way to see how Sentry-go can help you is to try it for yourself. 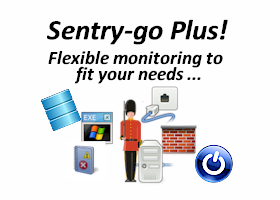 Evaluate the full product, free for 21 days! 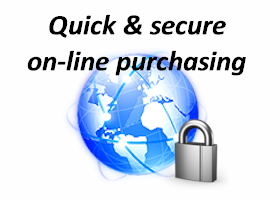 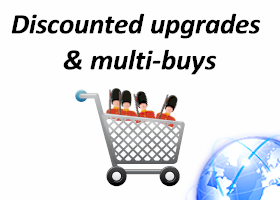 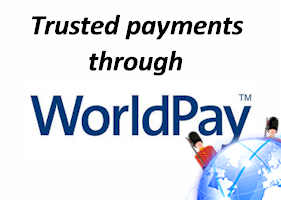 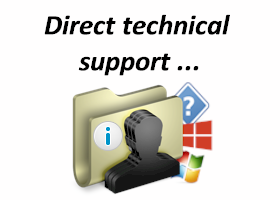 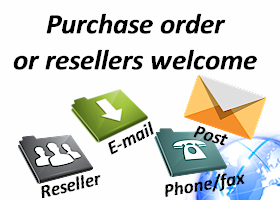 Software and additional components can also be purchased on-line, through your reseller, or using a Purchase Order. 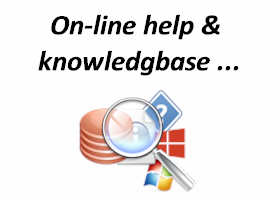 Alternatively if you have any questions, please contact us. 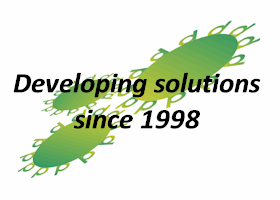 We'll be happy discuss them.